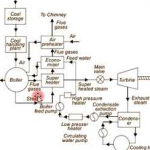 In the bottoming cycle, cogeneration system fuel is burnt mainly to produce useful heat, unlike the previous system. 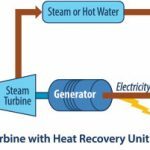 Then rejected heat in this process is recovered by heat recovery boiler and associated turbine generator to generate electrical power. This system proves suitable for manufacturing processes which demand high-temperature heat for it and exhausts heat at high temperature as well. 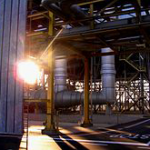 In this, leftover gases from existing plant process are recovered to generate electricity. Some of the applications areas are steel industries, cement industries etc.